Jay Hakun founded Hakun Construction in 1986 with high standards of craftsmanship and a commitment to fairness. With a keen eye for detail, Jay assists clients with the design, budget, and scheduling of all projects. 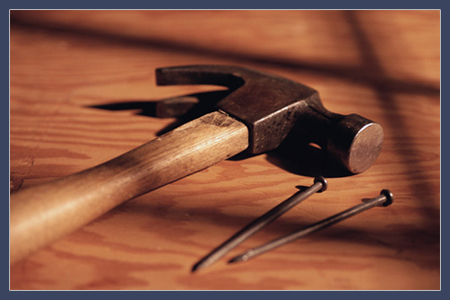 Hakun Construction is a member of the Better Business Bureau as well as the Building Industries Exchange of Pottstown. Our company prides itself on developing quality relationships with all customers, taking the time to understand their needs and specifications. With a firm dedication to excellence, we proudly state that the majority of our work comes from referrals from satisfied clients.